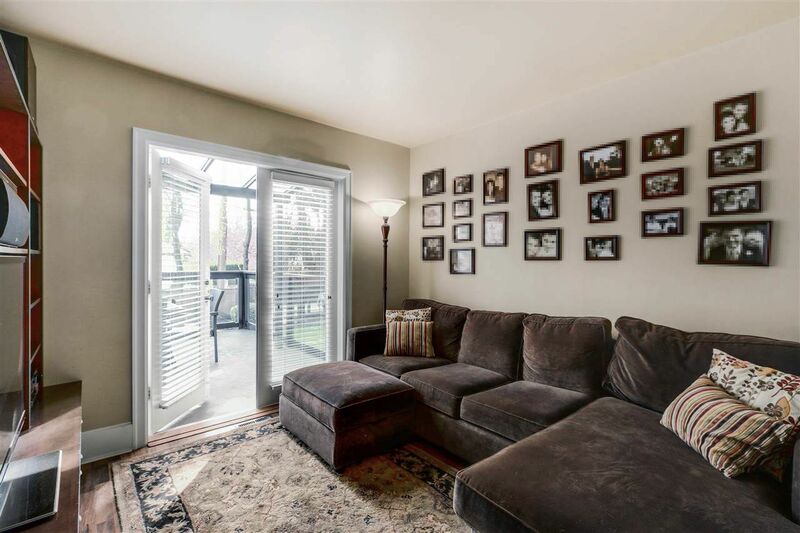 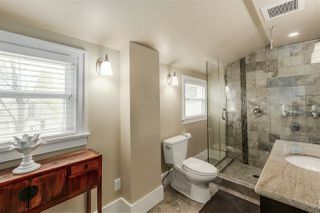 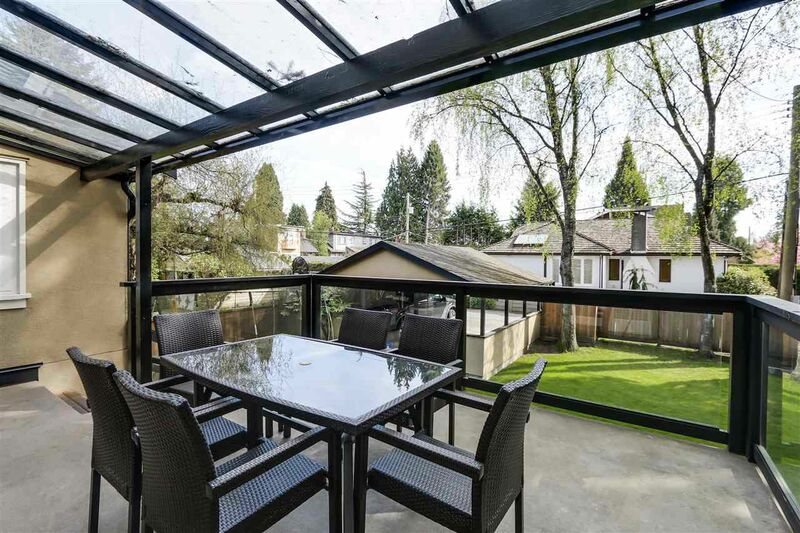 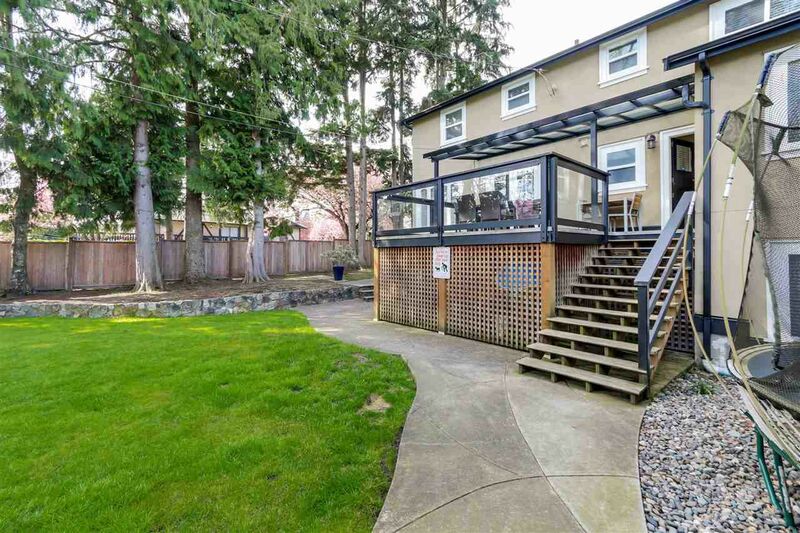 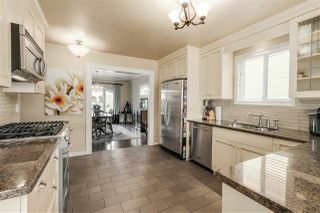 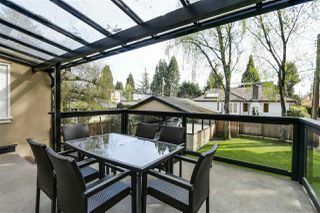 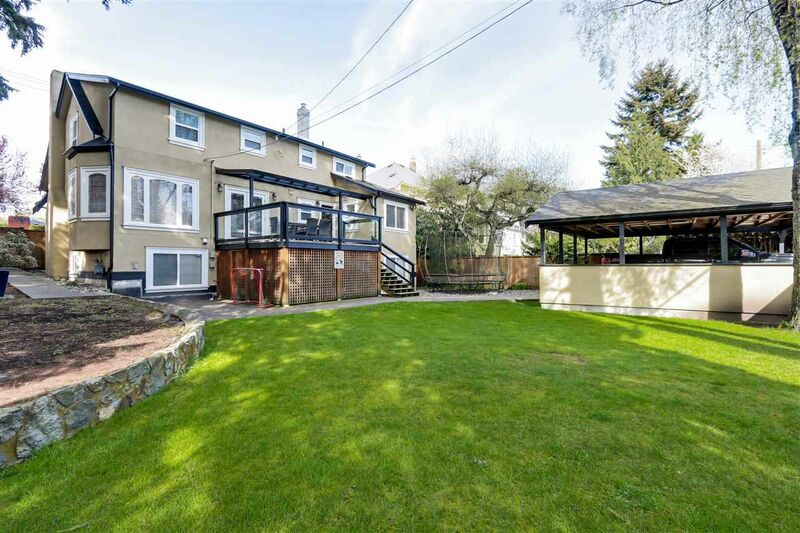 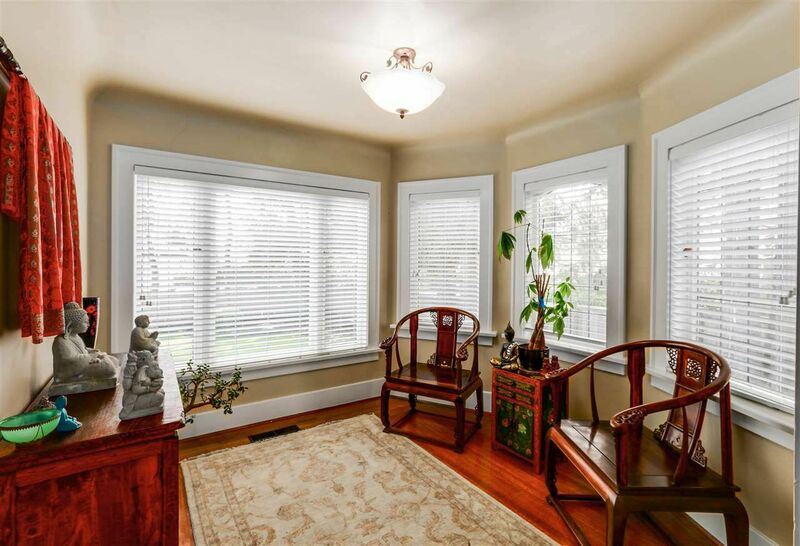 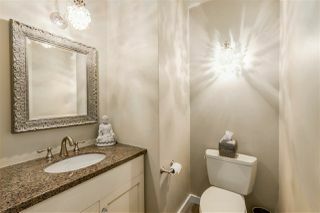 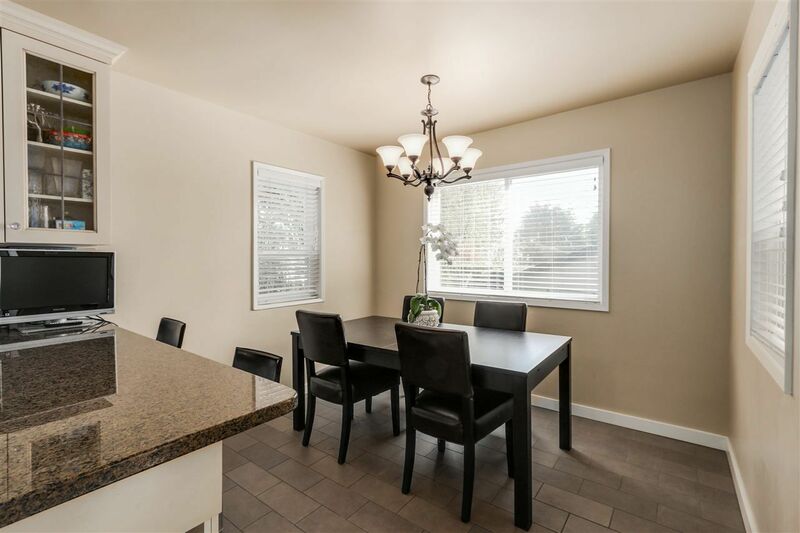 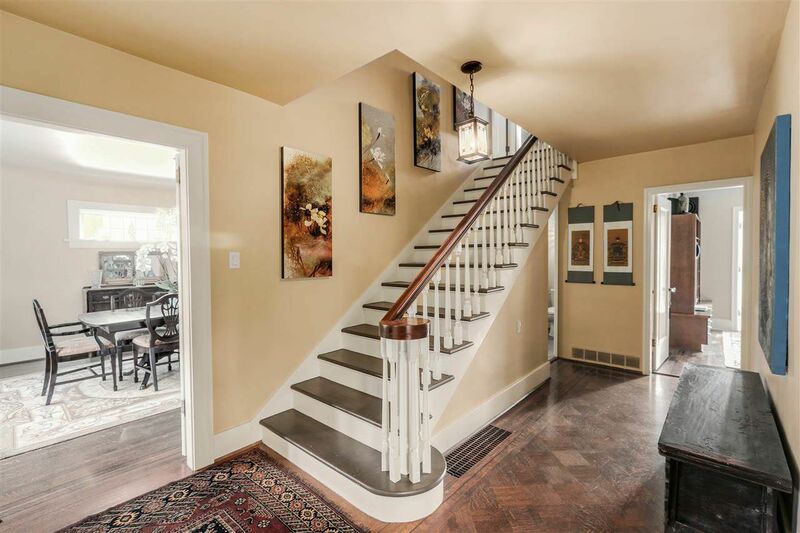 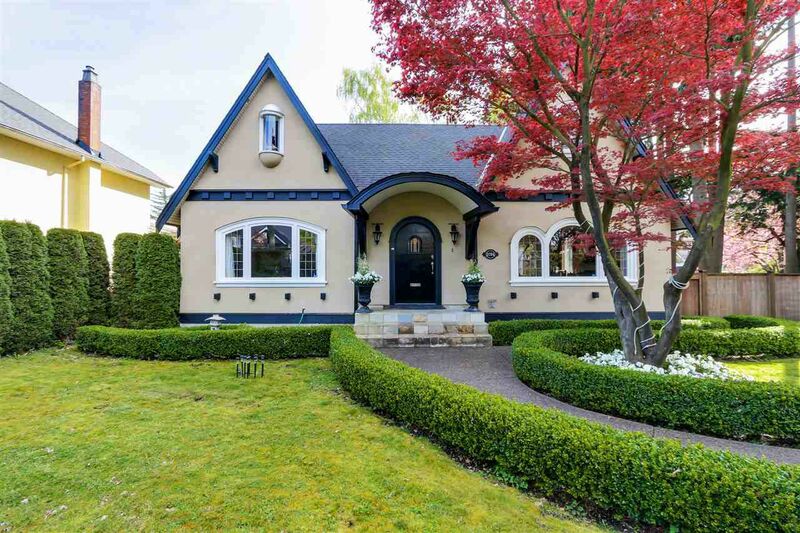 Wonderful family home in prime Kerrisdale location. 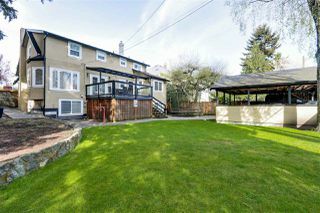 Situated on a corner 70 x 119 ft lot with sunny back yard and sundeck. 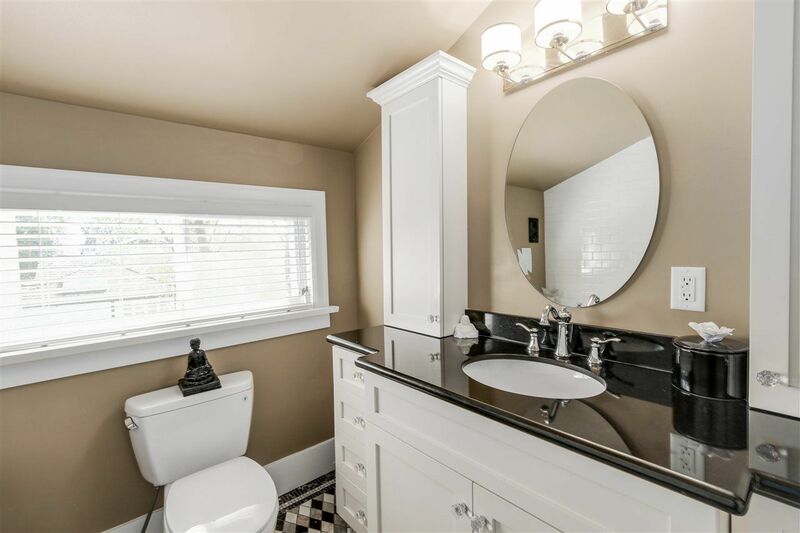 This home was extensively renovated in 2006 which included New Kitchen, bathrooms, electrical, drain tile, roof and more. 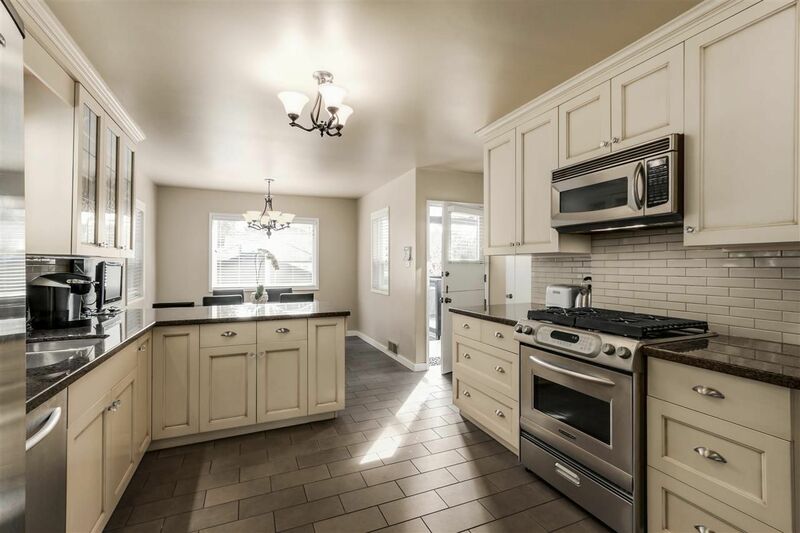 Move right into this lovely home. Upstairs there are 3 large bedrooms plus 2 bathrooms. 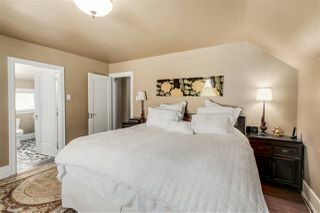 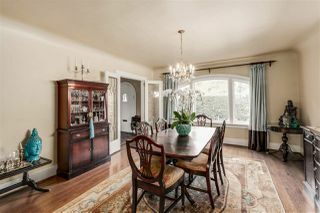 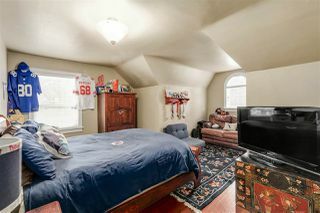 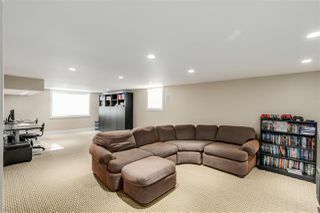 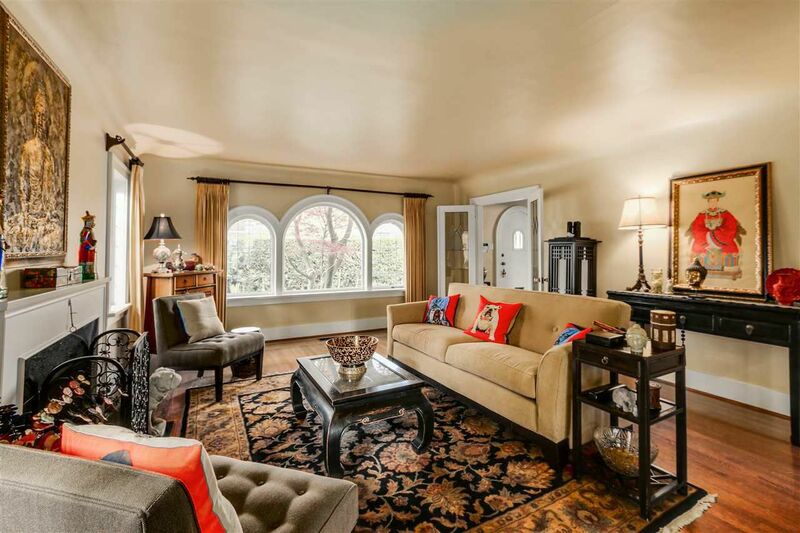 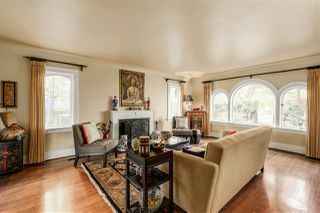 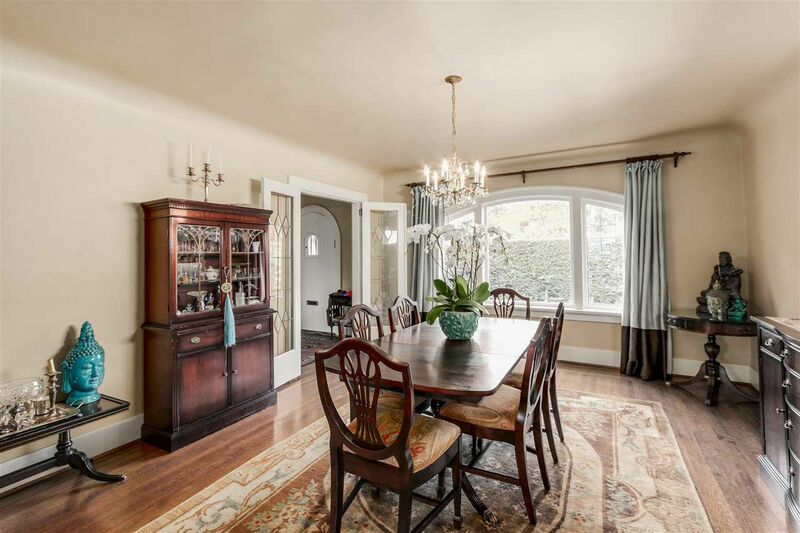 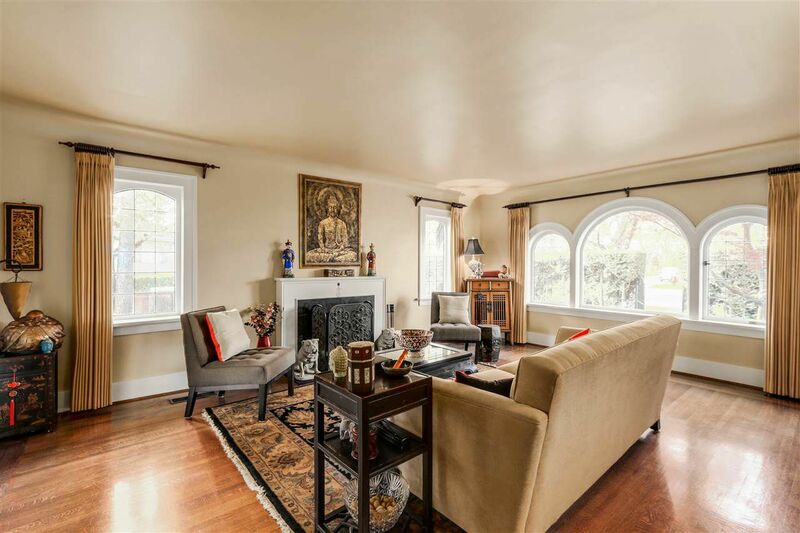 Main floor principal rooms are spacious with 4th bedroom makes perfect home study / family room. 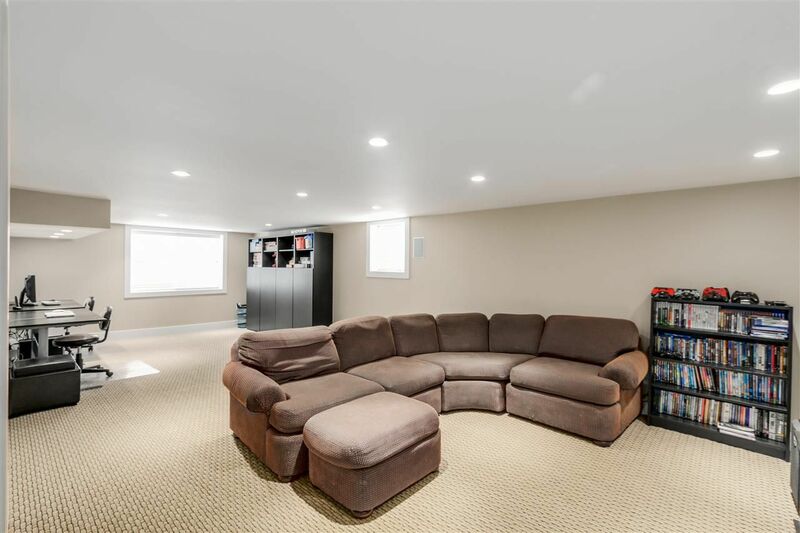 The lower level is ideal for the kids with an oversized rec room. 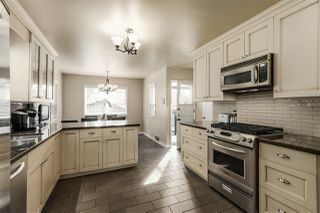 Don't miss the 1st viewings this Wed April 13th from 10-12. Thur 6-7pm and Open House SAt 12-2 & Sun April 17th 2-4. 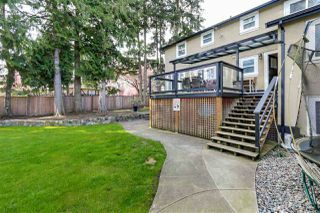 SOLD $ 502,000 ABOVE asking price!